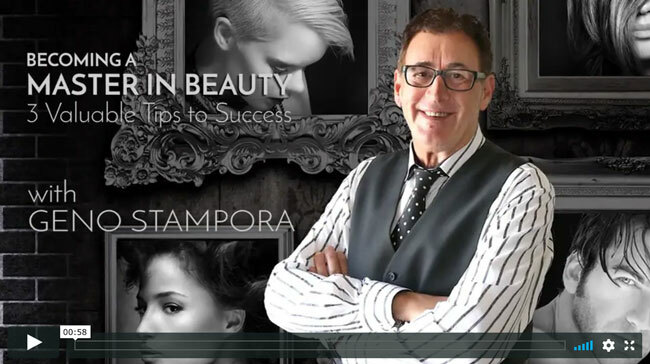 Geno Stampora teaches and inspires beauty professionals and salon owners around the world. And your peak performance starts here. Consultant and Coach Geno Stampora’s courses will energize and empower you to become a master in your craft. Let Geno help you harness it. 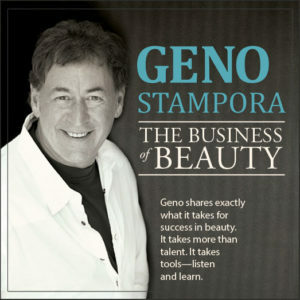 An expert in the beauty industry, Geno Stampora is one of just 24 people recognized by the NAHA Hall of Leaders. His insights, experience, and strategies will help get you from where you are to where you want to be. With warmth and inspiration, Geno empowers you to unleash what’s inside and become your best YOU. Geno worked his way up to where he is. He started behind the chair before becoming a successful owner of multiple salons and beauty academies. Now he shares his wisdom and knowledge to help you reach your true potential. As a motivational speaker, the most decorated educator in the industry brings his humor and passion to every event – touching lives and giving attendees an experience they won’t forget. 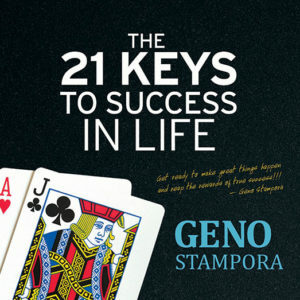 Imagine what you can learn from Geno! 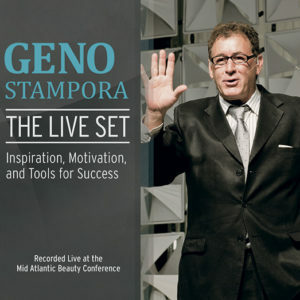 Across the world, the beauty industry’s finest salons turn to Geno as a coach, consultant, and educator. From discovering their missions to transforming their businesses, find out why these professionals count on Geno to guide them through their growth – and how he can do the same for you. Unforgettable. Unstoppable. And uniquely Geno. Learn how he can help you excel and achieve your greatest goals. Start learning how you can change your bottom line. "His talent is seeing what the beauty professional needs to be successful and delivering that message in a way that can be understood. We have experienced his magic many times in our company and we can’t wait for the seminar." "I was lucky enough to meet you and listen to your presentation at the Gold Coast Goldwell MBE conference. We bought 3 CDs from you which I always refer back to. Your energy was infectious and my biggest take home was being 100% 100% of the time. One person in particular and I always say "I can tell you have Geno on your side today!". " So thank you so much for continuing to inspire me and help me reach my greatness. I am forever grateful. Receive Geno's tips on growing your business, his latest events around the country and online, his words of wisdom and more. We promise not to share your information with other entities, spam you, or overwhelm you with emails.